Oaxaca City, or "Verde Antequera" as it was called in colonial times, is the City of Green Stone. 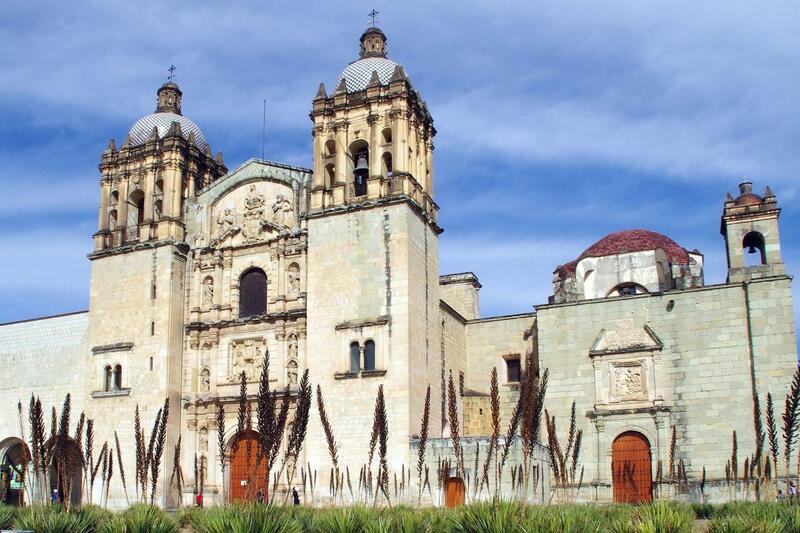 Oaxaca´s monuments and streets showcase some the most impressive colonial architecture of the 16th and 17th centuries. The city was home to several giants in Mexican history: Benito Juárez, Porfirio Díaz, José Vasconcelos, Rufino Tamayo, and more. We will visit these sites to give you a good feel for the city: Anthropology and History Museum, Santo Domingo Church, Fountain of the Seven Regions, and Benito Juarez Market.